Theme: "We Are Church Together"! Two of our special guests will include Bishop Isaya Mengele and Rev. Dr. Gabriel Nduye from the Southern Diocese of Tanzania. Online registration will begin on April 1st, and that's no joke! Act 2Day 4 Tomorrow is a program for youth groups of all sizes. As the group takes part in the spiritual practice of fasting for the duration of the event, they will be led through four sessions – with an overarching theme of table fellowship. Each session is broken up into three lessons and can be adapted to different time frames and settings. 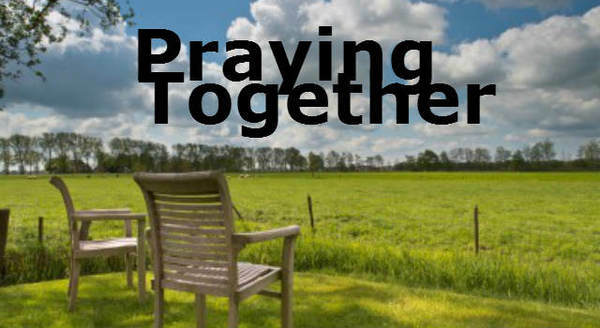 Bring youth together for prayer, service, activities and more. 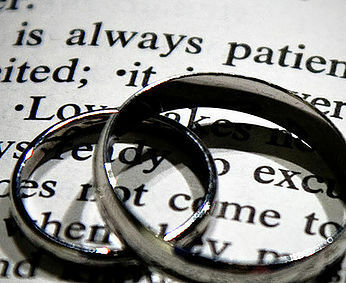 This year, the first Sunday in Lent falls on Valentine’s Day. Share the love by hosting a Valentine’s Day fundraiser in support of ELCA World Hunger and causes that you care about. Order or download special ELCA Good Gifts grams, like "Hogs 'n' Kisses!" and offer them before or after worship as a way to celebrate the holiday. Get kids involved with special coloring sheets. 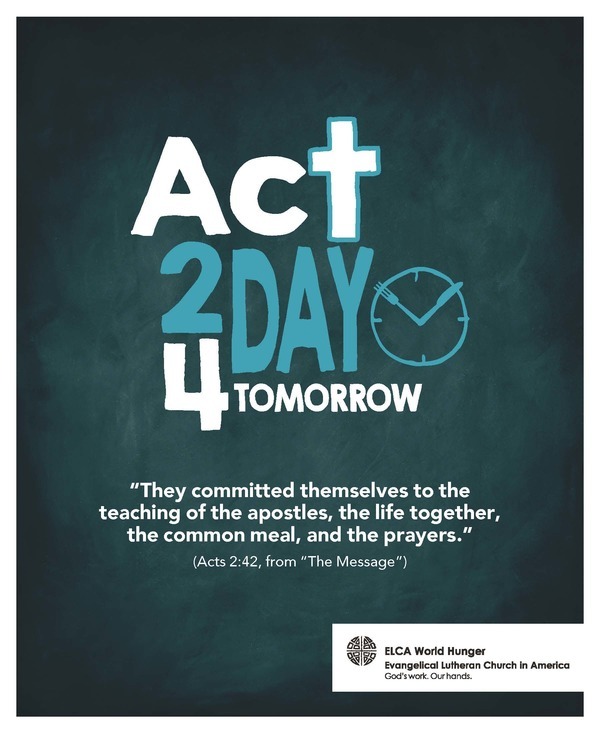 Money raised counts toward ELCA World Hunger’s 40 Days of Giving to help end hunger here at home and around the world. Order ELCA Good Gifts grams | Download coloring sheets and ELCA Good Gifts grams. 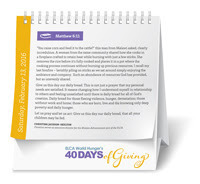 It’s not too late for you or your congregation to join ELCA World Hunger’s 40 Days of Giving. 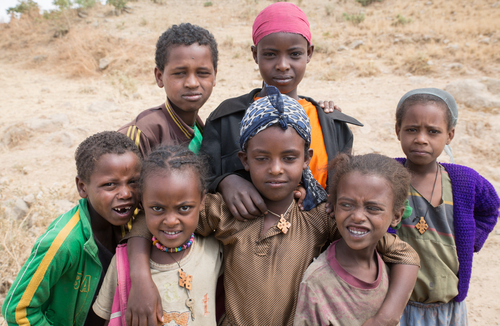 Beginning Sunday, Feb. 7, ELCA World Hunger is challenging ELCA members to come together through new levels of giving – spiritually, intellectually and financially. Our goal is to reach $2 million by Easter Sunday, March 27. Sign up to participate and receive an exclusive 40-day Lenten devotional, a six-week study guide, a special certificate recognizing your efforts and more. The Extravaganza is an amazing annual 4-day conference that draws together 600-1000 adults (and young adults!) who work with children, youth and young adults in congregations of the Evangelical Lutheran Church in America for the premier renewal, education and networking event of our church. It is for the professional and the volunteer. It is for the old and the young. It is for the urban, the suburban and the rural. It is for pastors, it is for laypeople. It is for all who share in the adventure we call children, youth and family ministry. This year three people from the Western Iowa Synod attended this event, they were Lynn Egesdal, Kandiss Anderson and Rev. Katie Russell. If you want to hear more about this event contact one of these ladies or visit the website here! Kandi Anderson is also the synod's Practice Discipleship Coach. If you would like to know more about Practice Discipleship, please contact Kandi, or you can find more information here. In the picture above, Rozella White, ELCA Program Director for Young Adult Ministry, addresses the synodical leaders that attended the E.
Next year's Extravaganza 2017 will be January 19-23, 2017 - Mark your calendars!! More info on Extravaganza 2017 here!! Our guest speaker Bishop Roger Gustafson, Central States Synod, ELCA, will energize and enlighten us with his teachings on Being a Spirit Filled Leader. Workshops will include such topics as: Companion Congregations, Faith Formation, writing devotions, human resources, church council basics, facebook, technology in worship and many more. There will be something for everyone! Check out the website for more detailed information, registration and publicity resources. You may also register online here!! We hope you and several people from your congregation will make plans to join us for one of these events!! Why not bring your whole church council or other church leaders!! ConFest 2016 Will be Here Soon!! April will be here before we know it!! Make plans to bring your confirmation students to a fun filled, worshipful experience, with other confirmation students from around the synod. They will get a glimpse of what it means to be church together and learn what it means to "Be Faithful Friends". This is a repeat event of last fall, so if you attended one of those, please let others have opportunity to attend one of these events. Registration will open on March 1st!! Dates and locations can be found on the poster below! 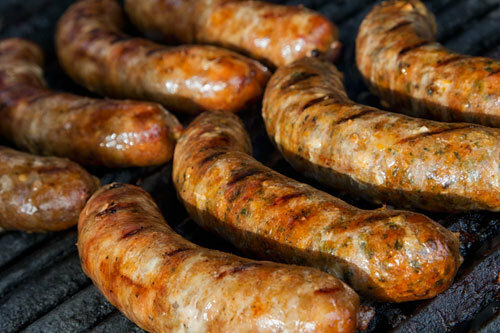 Featuring Homemade Sausage, Rye Bread and Desserts! 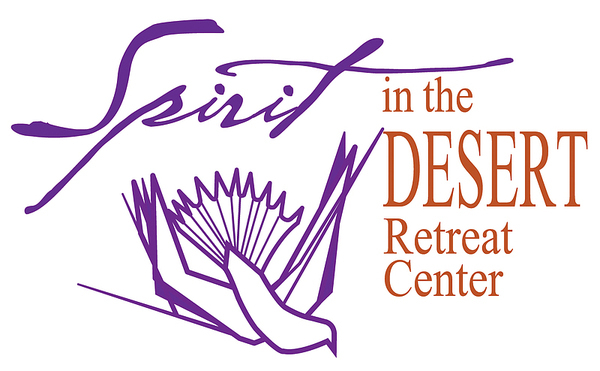 Spirit in the Desert is proud to co-sponsor Rally in the Valley 2106 and NOW is the time to register. Last year more than 500 participants attended and that is also the maximum this year. Rally will be held on February 15th and 16th at Prince of Peace Lutheran Church in Phoenix. 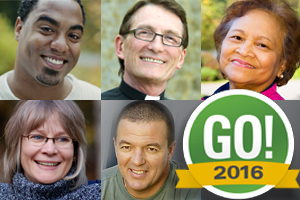 The theme this year is "Go Into The World" exploring our call to live, work, and share the Gospel story in every corner of the world, especially for those in their "3rd Chapter of Life." Rally is a one of a kind, premier, Lutheran Seniors event - this year featuring Bishop Elizabeth Eaton, Presiding Bishop of the ELCA and Daniel Speckhard, President and CEO of Lutheran World Relief. These two, together with great music and worship with Tom Witt and Mary Preus, interest sessions, Bible studies with Fr. Greg Adolf, good food, and much conversation with old and new friends, will make Rally in the Valley 2106 historic and memorable. Visit www.rallyinthevalleyaz.org for details, downloadable registration forms, and other useful information. Call 623-878-3996 if you have questions. Theologians and scholars from Africa, Europe and the Americas will reflect on the development of mission and the church in Ethiopia at the 2016 Gudina Tumsa Theological Forum on February 26 and 27 at the Lutheran School of Theology at Chicago (LSTC), 1100 East 55th Street, Chicago. What: Leadership Training; all denominations welcome! Don't forget Early Bird Deadline Dates approaching soon, March 1st, at both camps!!! Sign up now! !